* Quality economy lodging. offering clean, comfortable roomsat affordable rates. All rooms include queen size beds, freecontinental breakfast, free long distance in the continentalUS. Free wireless internet and free local calls. Suites alsoavailable and include microwaves, refrigerators, coffee makersand sleeper sofas. The Microtel is conveniently located neareverything Holland has to offer. 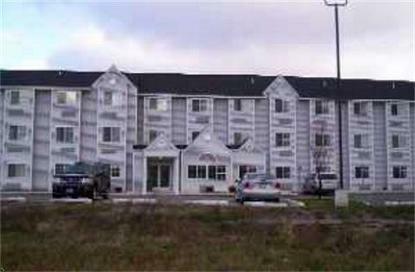 Located 5 miles from downtown Holland on US 31.Easy access to everything the area has to offer.